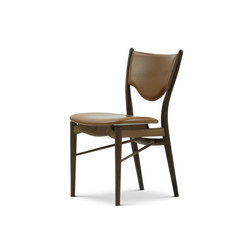 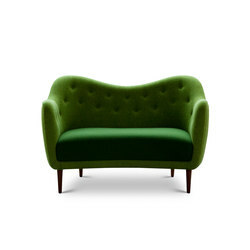 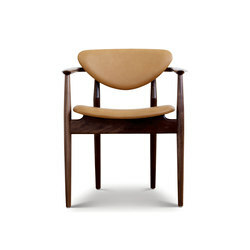 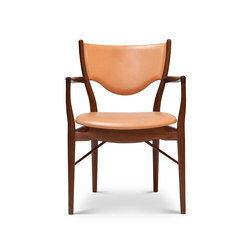 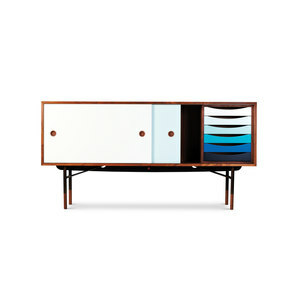 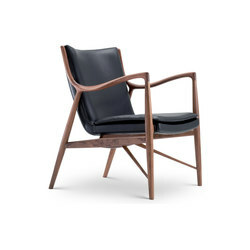 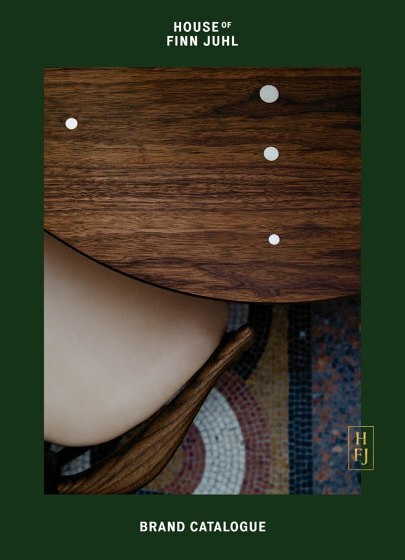 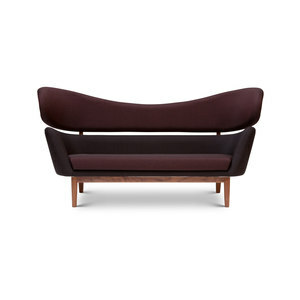 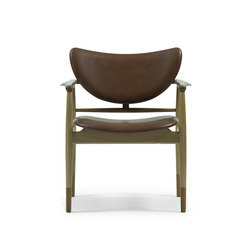 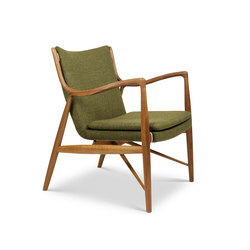 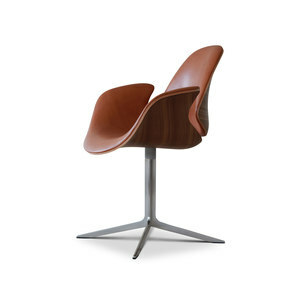 In 2000, Onecollection acquired the exclusive rights to produce Finn Juhl’s iconic furniture from the 1940’s and 50’s. 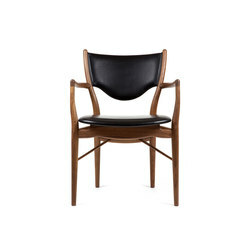 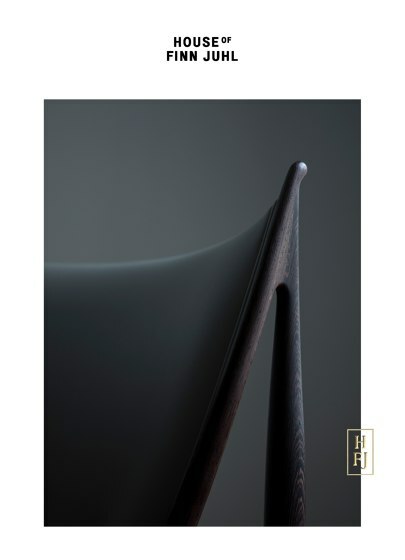 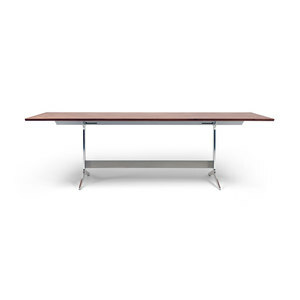 Since then, the company has re-launched a comprehensive range of Juhl’s designs. 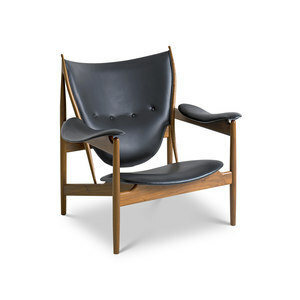 In 2013, Onecollection manufactured all new furniture for the Finn Juhl Chamber at the UN Headquarters in New York. 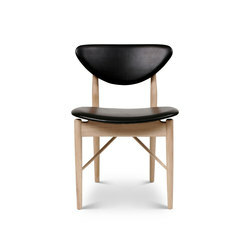 Today, Onecollection is present in more than 30 markets.